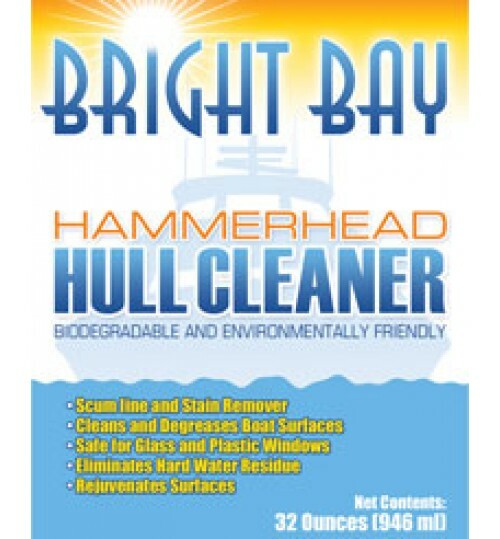 The #1 Hull Cleaner above all other marine cleaners! Hammerhead Hull Cleaner uses a unique acid-surfactant blend designed to remove marine growth, hard water stains, rust, and calcium buildup. 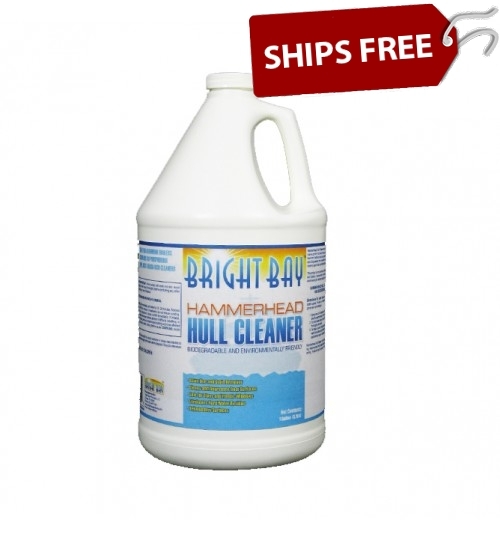 Hammerhead Hull Cleaner is free from traditional harsh acids such as muriatic (hydrochloric), sulfuric, and phosphoric acid. 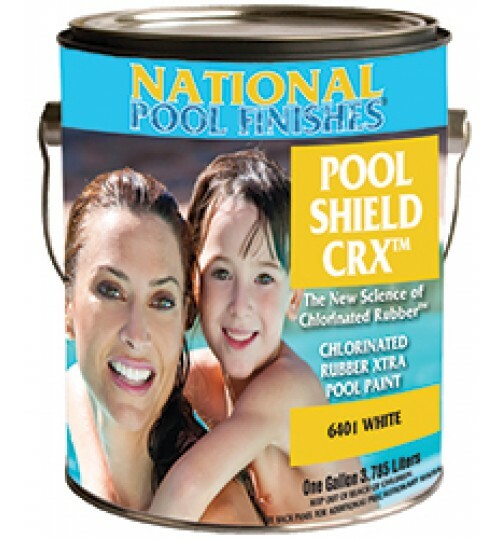 Hammerhead Hull Cleaner uses renewable resources to create an effective cleaner that rejuvenates surfaces back to a natural appearance. 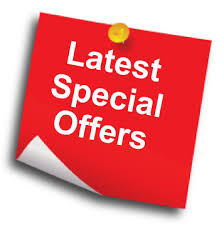 The only Hull Cleaner with emulsifying agents for duel action cleaning of both bio-fouling and dirt & grime. The only product that will not damage aluminum (AL1100) parts.